Prior to CommonHealth ACTION, Janell worked at the Office for Victims of Crime Training and Technical Assistance Center. Janell provided oversight and management of technical assistance and training delivery to international, state and local victim assistance programs and allied professional groups on how to maximize their use of resources to build capacity. Janell is experienced in program management and implementation, community engagement, partnership building, strategic planning, organizational development, and program evaluation. She has over 10 years of experience providing training and technical assistance in various arenas, including TTA to local, state and nationally known organizations pertaining to the reduction of violence, disparities, and inequities. She has worked extensively with shooting victims and homicide victims’ families, and her expertise in community mobilization, strategic planning, and leadership has contributed to a significant reduction in the homicide rate in targeted areas of Baltimore City. Janell has also spent more than 10 years working towards mitigating disparities and working with disadvantaged populations. She spent the early years of her career working toward reducing the rate of homeless women and children in Anne Arundel County as the Director of a housing program and served as a member of the Anne Arundel County Coalition to End Homelessness. Janell also developed a comprehensive, market-based community assessment profile and ensured implementation during her tenure at the American Cancer Society as a Regional Mission Delivery Director. As a Senior Program Manager at CommonHealth ACTION, Janell continues to utilize her experience to monitor interconnected projects, and formulate strategies for multiple clients. 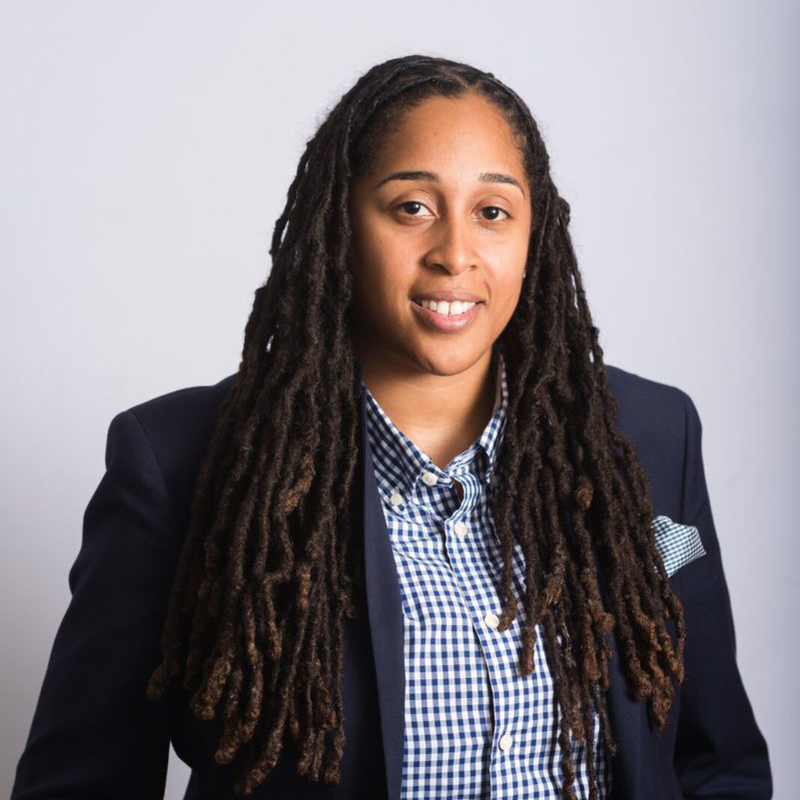 Janell focuses on guiding organizations to equitable solutions and advising corporate leaders and communities aspiring to change through coaching and technical assistance.